Launched in 2017, Kit & Kin is a new company offering families a range of safe and eco-friendly mother and baby products. The company is co-founded by Emma Bunton – Spice Girl, TV and radio presenter and UNICEF ambassador – and Christopher Money, Director of Product Development, who brings over 15 years experience of developing mother and baby products for some of the world’s leading brands. 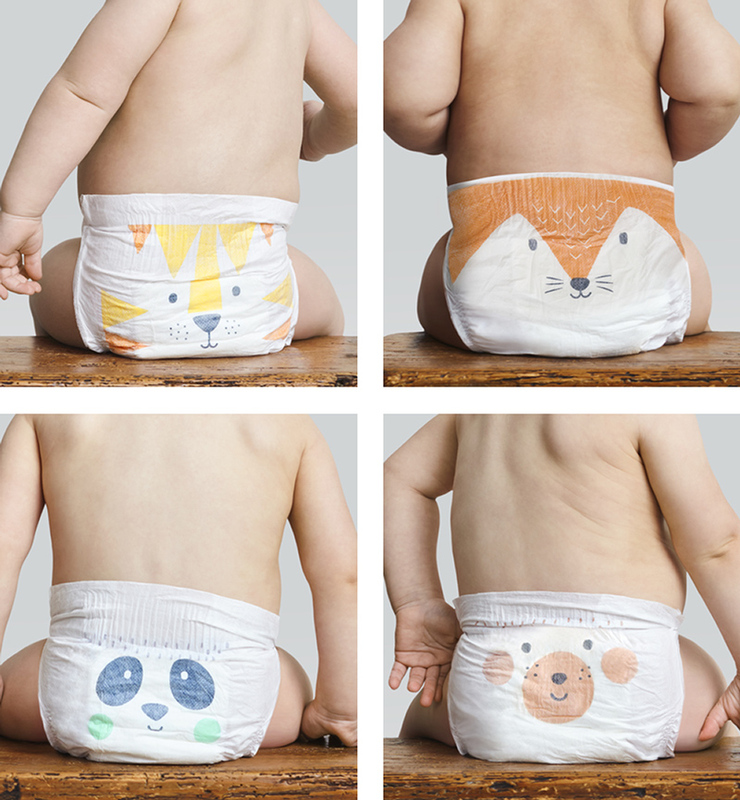 Concerned with the fact that conventional nappies are one of the largest contributors to landfill in the world, and can take up to 500 years to biodegrade, Kit & Kin has produced a nappy made from cornstarch and natural polymers, the majority of which will biodegrade within 3 to 6 years. They also offer a line of naturally derived and gentle skincare products for mums and babies. All of their products are available online and a convenient subscription service is offered for their nappies. For every 10 nappy subscriptions, Kit & Kin donate £100 to fund the purchase and protection of one acre of tropical forest through WLT’s Buy an Acre programme. In addition, Kit & Kin donate 6p from every item sold from their natural skincare range.